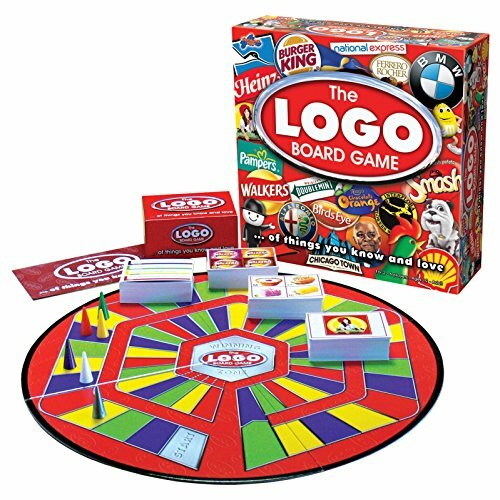 It’s amazing how many board games are turning up in the best sellers just before Christmas this year. 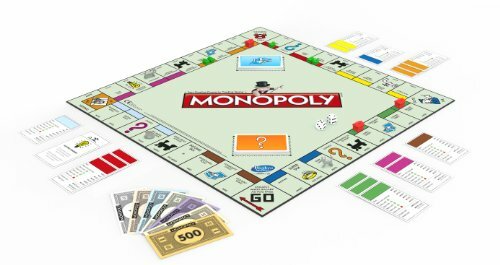 People are obviously turning away from computer games and returning to good old fashioned ways to keep family and friends entertained. 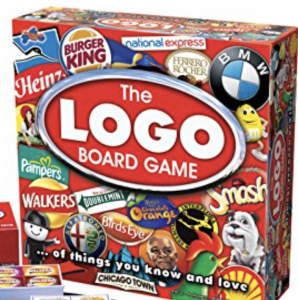 The new Logo Board game looks like it will be popular with all ages. Meanwhile I think we owe it to each generation to let them experience Monopoly, if only so that they can reveal their true character.